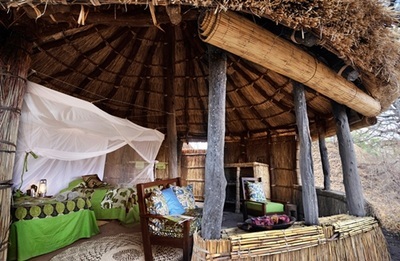 The Chikoko Trails Camps are situated in the South Luangwa National Park, along the west bank of the Luangwa, and comprise two private camps: Chikoko Tree Camp and Crocodile River Camp. Guests enjoying the Chikoko Trails experience walk from camp to camp following widlife footpaths; making for a unique way of seeing and experiencing the South Luangwa, as your route follows the well-worn elephant and hippo trails, through the Luangwa Valley itself. 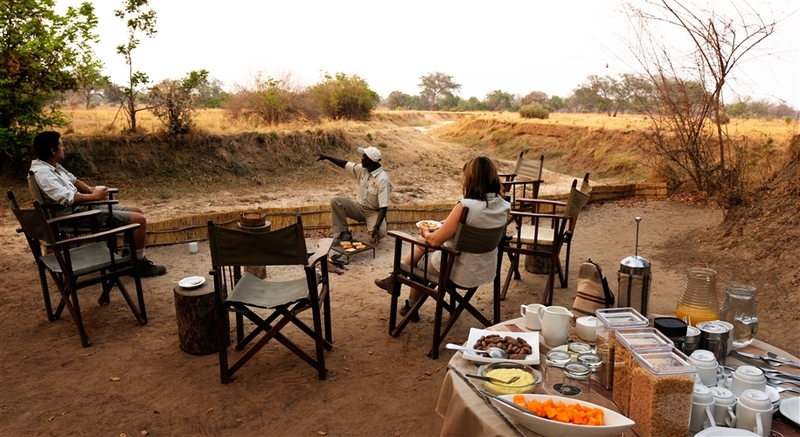 You are accompanied at all times by an experienced guide, an armed National Park scout and a tea bearer as you make your way in this fascinating wilderness area. This is a Zambia Safari option that is both liberating and unforgettable. 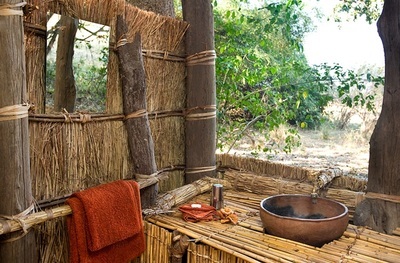 Your luggage, and all supplies are portered into the camps, and the walks typically last three to four hours (including a welcome mid-morning tea break). The terrain covered is fairly flat but is occasionally uneven. 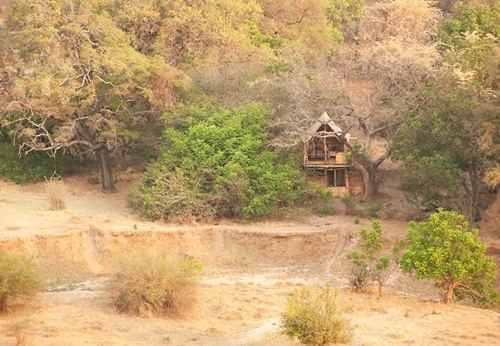 Chikoko Tree Camp is situated just 8km upstream from Tafika. The Tree Camp has three twin chalets raised well above the ground ensuring that they sit within the surrounding tree canopies, which enhance the views of the spectacular surrounding Acacia grove, the array of wildlife that frequent it and the associated wildlife activity that unfolds throughout the day. 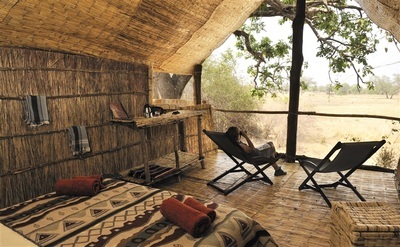 In contrast, Crocodile River Camp offers three twin chalets that are all set beneath a grove of spectacular ebony trees. Each chalet overlooks a dambo (waterhole) and is perfectly situated to enable guests to observe the daily wildlife action as it unfolds. 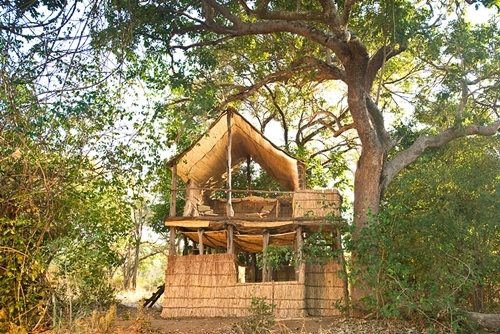 The Crocodile River Camp chalets are a wonderful blend of natural building materials and imaginative architecture. The end result is a simple, comfortable and unique camp. 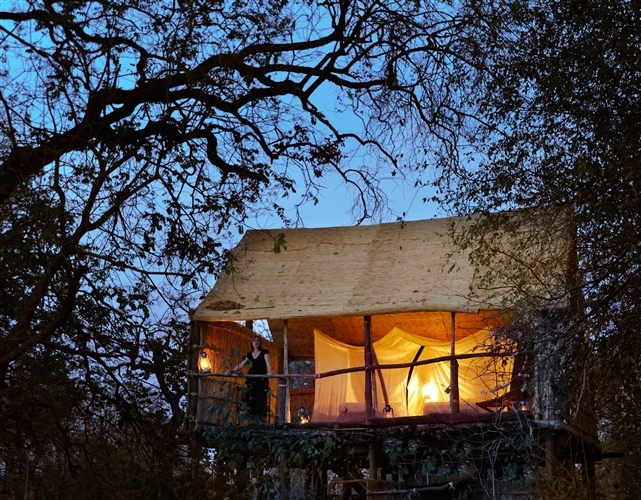 At both Chikoko Tree Camp and Crocodile Rive Camp the staff attend to your every need - from the preparation of excellent daily meals and snacks to the organisation of romantic dinners under the stars. 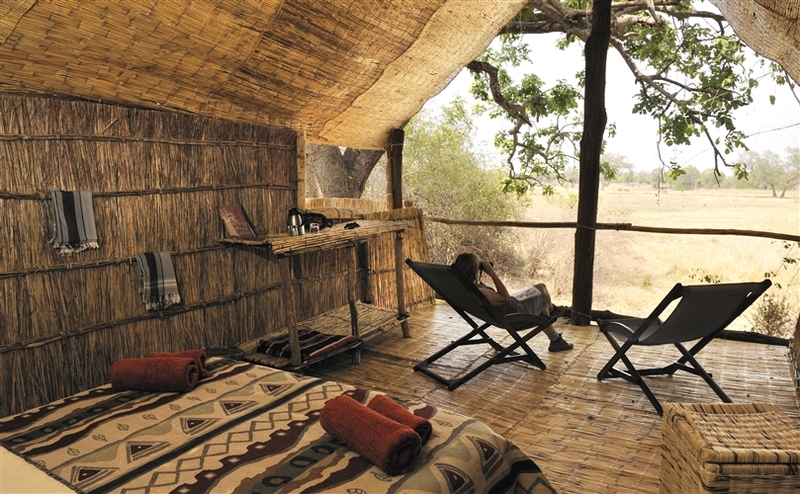 To make the most of this Walking Safari adventure we suggest that you spend two to three nights each at both Crocodile River Camp and Chikoko Tree Camp. 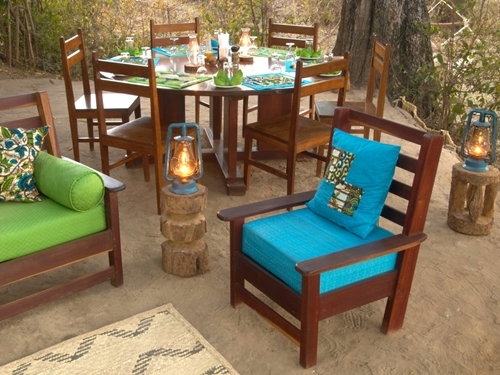 The two Chikoko Trails Camps operate seasonally: 25 May to 31 October.